The Young Professionals (YP) Committee is dedicated to finding new and innovative ways to engage the under-30 membership base. One of these ways is by hosting quarterly “Hangouts” with industry veterans. This quarter, we’ll be having a conversation with Matt Hollander, CFE, general manager of the Miami Beach Convention Center, operated by Spectra Venue Management, on Friday, May 20, 3 p.m. (EST). The Miami Beach Convention Center recently broke ground on a $651 million expansion and renovation project that is slated to be completed in 2018. We’ll talk to Matt about what advances he’s hoping to include in this renovation along with a general overview of what is entailed when taking on such a large undertaking. Bring your questions regarding these topics along with any general career-centric questions to this 45-50 minute conversation with an industry veteran and your YP colleagues. 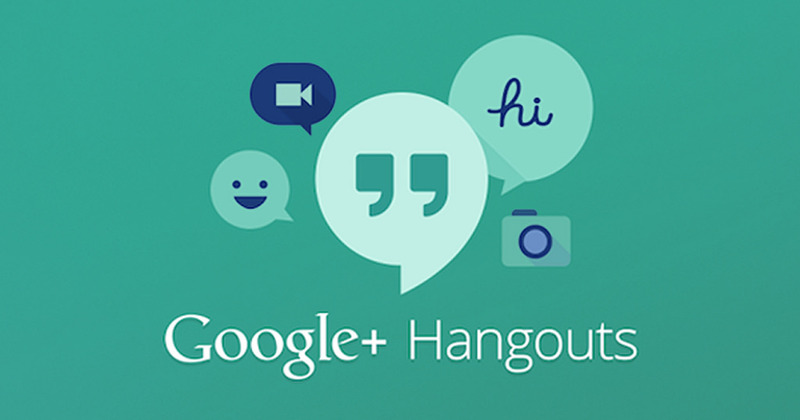 Please sign-up here to join the hangout and let us know if you want to be one of the eight face-to-face participants. You can also choose just to view the interview. We hope to see you there! 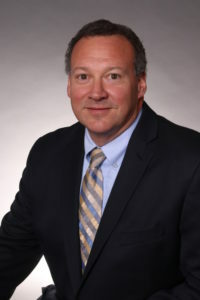 Mac Campbell is director of client services at the Baltimore Convention Center, chair of the Young Professional Task Force, and vice chair of Region 1.